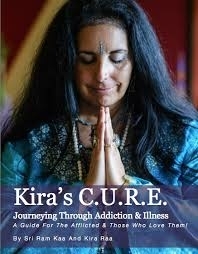 Sri and Kira Live, April 24, 2016 Moving forward in a congested world! Sri and Kira Live, April 10, 2016 Is your life the Illusion of Density or the gift of Ascended Awareness? 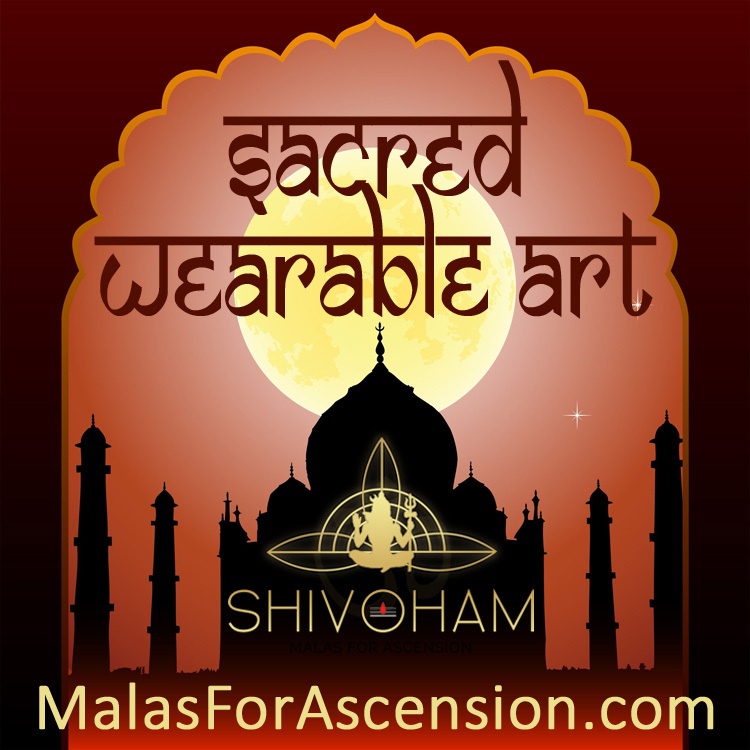 Sri and Kira Live, April 3, 2016 Ascend! Passion in Action! Sri and Kira Live, March 20, 2016 Stop Hiding & Start Living! The Freedom of BE-ing! Sri and Kira Live, March 13, 2016 Authenticity, Ascension & Politics! A triple play of Exploding Energy! Sri and Kira Live, March 6, 2016 You can Manifest the Life of your Dreams: Enchantment Ignites your co-creator! Sri and Kira Live, February 28, 2016 Discovering your Soul Group for TRUE Harmony! Sri and Kira Live, February 21, 2016 Spiritual Tenacity or Spiritual Ego? Is there a difference? 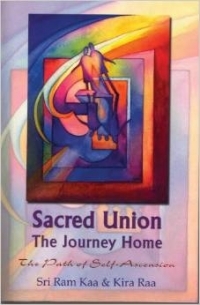 Sri and Kira Live, February 14, 2016 Living in Sacred Union! What you need to know & how to achieve it easily! 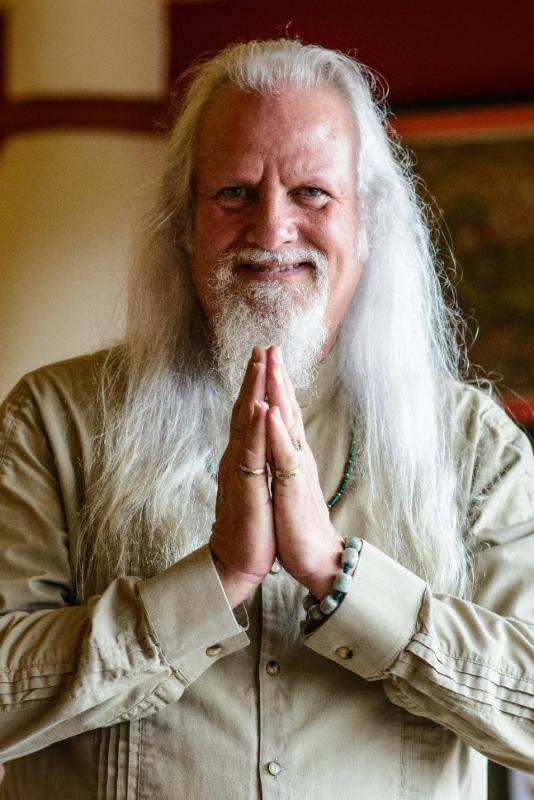 Sri and Kira Live, February 7, 2016 Creating Miracles: Is a heart-centered world possible? Sri and Kira Live, January 31, 2016 Flying is not just for fairies! 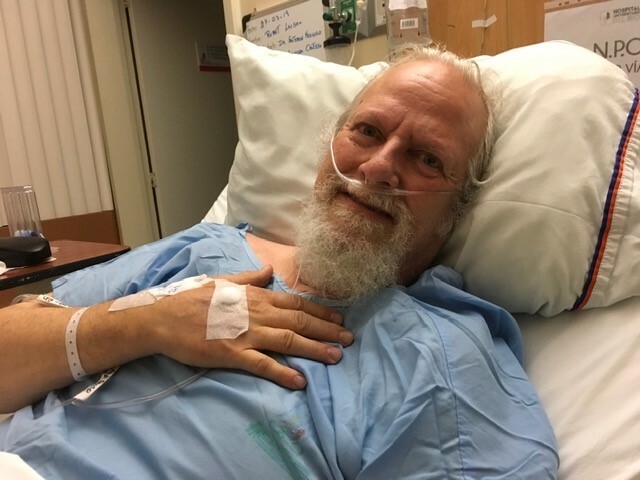 The magic of an OPENED heart and mind! Sri and Kira Live, January 24, 2016 Harness the POWER of your Quantum Clairvoyance! 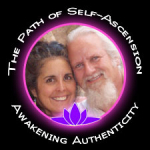 Sri and Kira Live, January 17, 2016 Ascending or Descending? 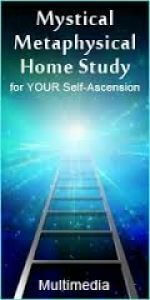 The Symptoms of Ascension and what you need to know! 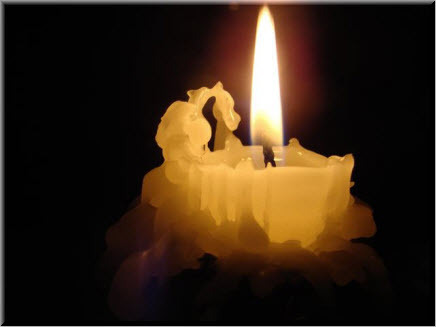 Sri and Kira Live, January 10, 2016 FLOURISH Through FEAR as you Gather Your Resources! Sri and Kira Live, January 3, 2016 2016 Predictions - The Metronian Star Opens! Sri and Kira Live, December 13, 2015 How come my dreams and visions won’t manifest? 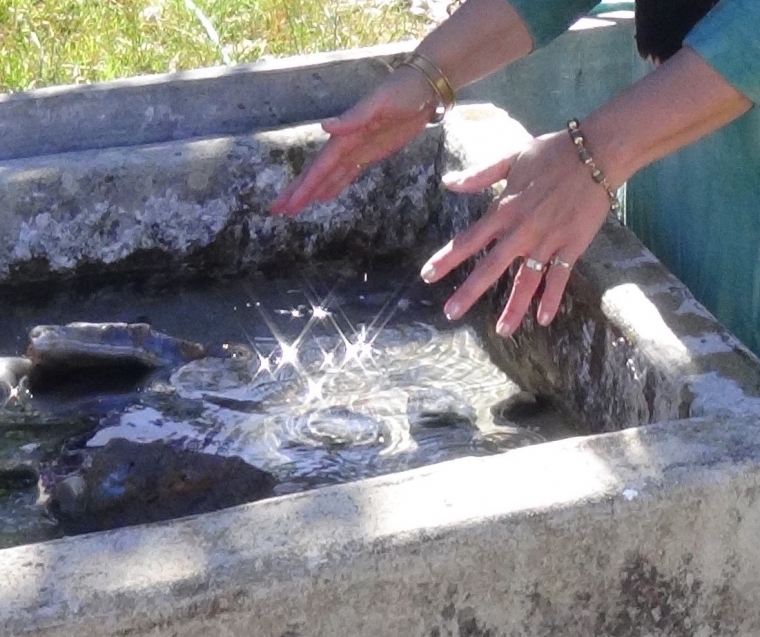 Sri and Kira Live, December 6, 2015 Can I really trust the messages I am receiving? Sri and Kira Live, November 29, 2015 What happens after The Universe says hello? Sri and Kira Live, November 22, 2015 Magic Stones . . . really?